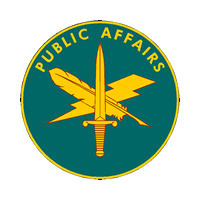 ​Public Affairs fulfills the California National Guard’s obligation to keep the American people and the California National Guard informed, and helps to establish the conditions that lead to confidence in the California Guard and its readiness to conduct operations in peacetime, conflict and war. If you are a news organization looking for information you can fill out our Media Request for Information form under MEDIA RELATIONS tab below. The request will be emailed and answered by our Media Team or you can go direct by calling Lt. Col. Thomas Keegan at 916.854.3304. ​​Respond to all media inquiries regarding incidents, accidents, events and activities of the California National Guard. This office serves as the release official for all news releases, to include written and verbal releases to media, as well as serves as liaison between media and the California National Guard. 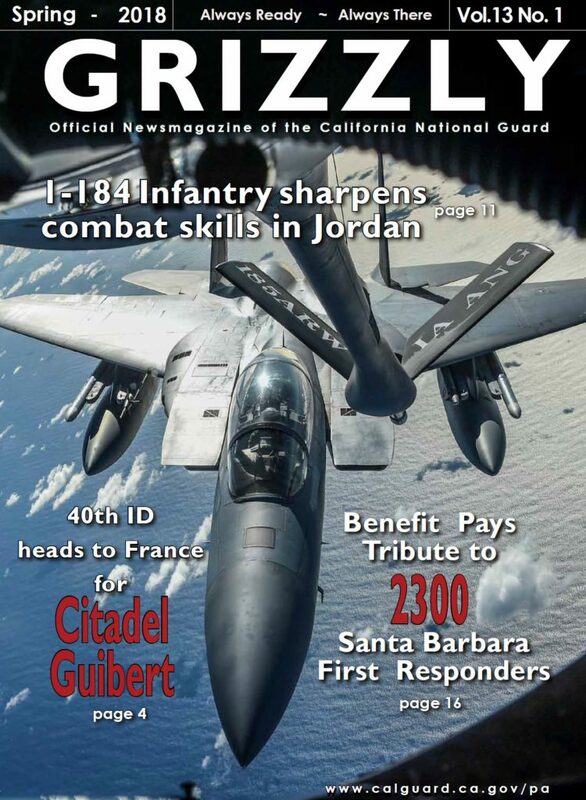 ​The Grizzly Newsmagazine portrays the stories of our soldiers and airmen by using our public affairs professionals, public affairs offices and unit public affairs representatives (UPAR) in the California National Guard to cover missions, events, and training. 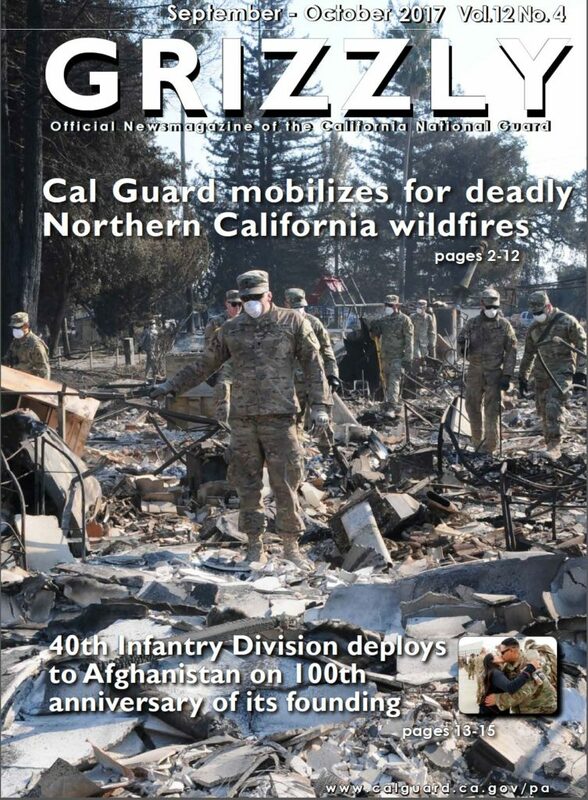 Their stories, photos, and video make our Grizzly magazine, social media sites, and The California Military Department website. Articles should range from 350 to 2,000 words. All articles should be accompanied by multiple high-resolution images. Include first names, last names and military ranks. Always verify spelling. Spell out acronyms, abbreviations and full unit designations on first reference. Only submit articles that have been approved by your unit’s public affairs officer or UPAR. Photographs should be at the highest resolution possible, i.e. MB files and not KB. Do not retouch photos or add special effects. Include the photographer’s name and rank, and a caption: what is happening in the photo, who is pictured and the date and location. SOCIAL MEDIA AND WEBSITE SUBMISSION: We will take anything from a cell phone picture to a high resolution photo. Almost any video file works. As long as the product is about our organization and you provide the who, what, where, when, and why. We will work with you to make sure it is ready for upload to whatever site will better show, explain and market it. You can contact our office and ask for UPAR training or stop by and sign out equipment. We encourage you to share and post on our Facebook page. Basically, if you think it is interesting then we are interested in seeing it and help share it with the world. If you have questions or product to submit for Facebook, YouTube, Flickr or our website email us at California.Guard@gmail.com or calguardpao@yahoo.com. Our California National Guard Community Relations Program strives to educate Californians on the missions and role of the National Guard through active involvement in local neighborhoods. We have units in many counties throughout the state and aspire to be a good neighbor and strong community partner. Requesters must recognize that “real-world” contingencies and training requirements take precedence over public events and any aircraft assets “promised,” may be required to perform their assigned tasking and therefore, subject to non-availability at the last moment. For assistance please contact us at (916)361-GOVI (4684) or use the links provided below.